Alfa Romeo Giulia 2.2 JTDM-2 160 Super 4dr Auto 2019 Review | What Car? What Car? will save you at least £1,614, but our approved dealers could save you even more. Swaps the lesser model’s rims for 17in ones, and adds part-leather seats, steering wheel mounted paddle shifters for the gearbox, and some richer interior trim features. 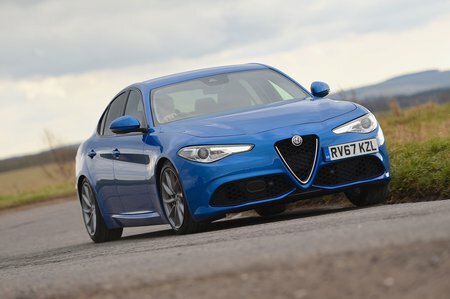 Also open to further equipment improvement via Alfa’s Luxury and Sport packs, which add things like xenon headlights and full leather.